The following video beautifully exemplifies the meaning and celebration of Dia de Los Muertos or Day of the Dead. It is a 2013 CGI Student Academy Award Gold Medal Winner Short Film HD: “Dia De Los Muertos” from Whoo Kazoo.!! When I moved to Mexico, I became enamoured with the Mexican celebration of Dia de los Muertos or Day of the Dead. Despite, its rather gloomy sounding name, Dia de los Muertos is a joyful celebration.! Family members and friends gather with food and drink to remember, honor, and pray for their deceased loved ones. Basically, they invite the deceased back into their lives for an annual visit. The holiday is celebrated October 31, November 1st, and November 2nd and is tied to the Christian traditions of All Hallow’s Eve, All Saint’s Day, and All Soul’s Day. However, it also has origins dating back to the Aztecs and their worship of the goddess Mictacacihuatl or the Lady of the Dead. Modern Catrina dolls symbolize the Lady of the Dead. Special foods beloved by the deceased, sugar skulls, and marigolds are placed on makeshift altars in homes and cemetaries to entice the spirits of the dead to return.! 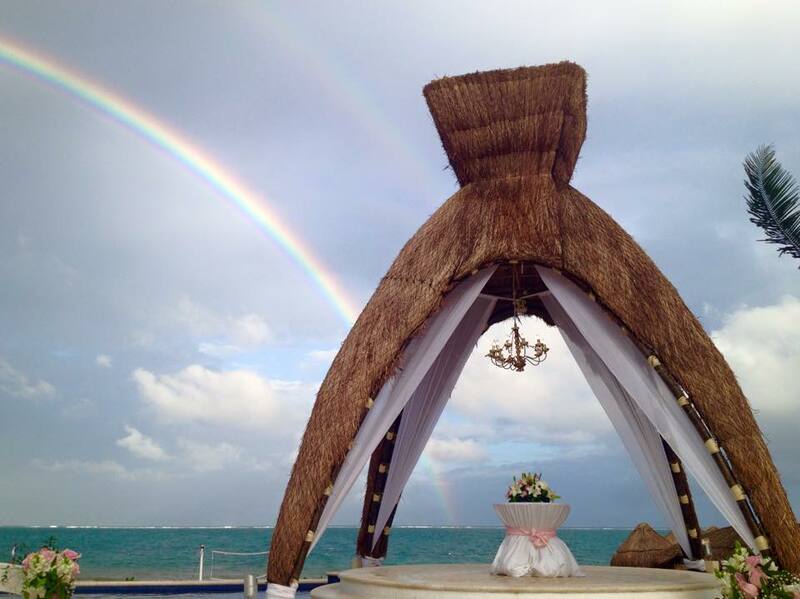 Hanal Pixán, or Food for the Souls, is also celebrated by the Yucatec Mayans at the same time.!! Typically, October 31st, honors infants and children, and is called Dia de los Inocentes or the Day of Innocents. While, November 1st, honors adults and is referred to as Dia de los Muertos. I believe the reason this holiday struck a chord with me is because I have lost my mother and my brother. When my brother passed away 18 years ago, it was such a traumatic experience for my family. In the beginning, we used to buy him presents for Christmas and his birthday and leave them at the cemetary. We would also bring him a slice of birthday cake. It’s not like we baked a whole cake for him. My brothers were/are twins, so we were making one anyway. It was easy just to bring a piece to his gravesite too. But I remember, upon seeing this grief and mourning activity from my family, my brother-in-law told us, “You and your family are very tangible mourners.” That comment always struck a chord with me because in my mind I could not understand another way to mourn. My brother had always been in my life, how could I now just stop celebrating who he was and what he meant to me.? I could not. Nor could I when my mother passed away six years later. Enjoy the video.!! And Happy Halloween too.!! I went to Dublin, Ireland in the summer of 2008. 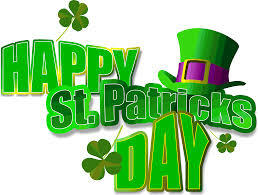 I had such a wonderful time there and met many great friends that I returned to Dublin in the summer of 2009. At this point, I know what you’re thinking – “um, hello Rose, wrong blog! 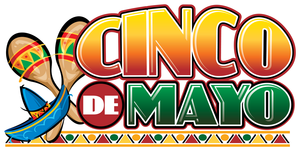 This is the one about Mexico!” But bear with me for a second, my trip to Ireland does tie in with Mexico, this blog and Cinco de Mayo. 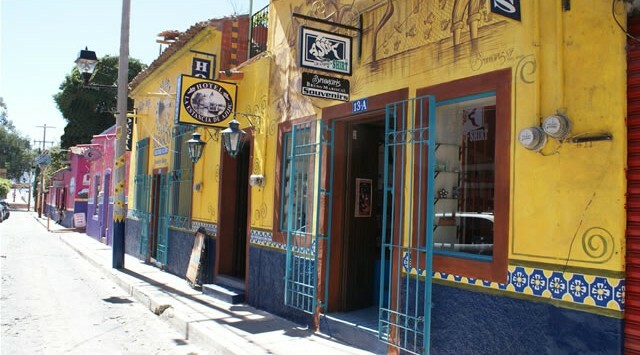 Every New Year’s Eve in Playa del Carmen, there are numerous bars and restaurants offering wonderful ways to ring in the New Year. 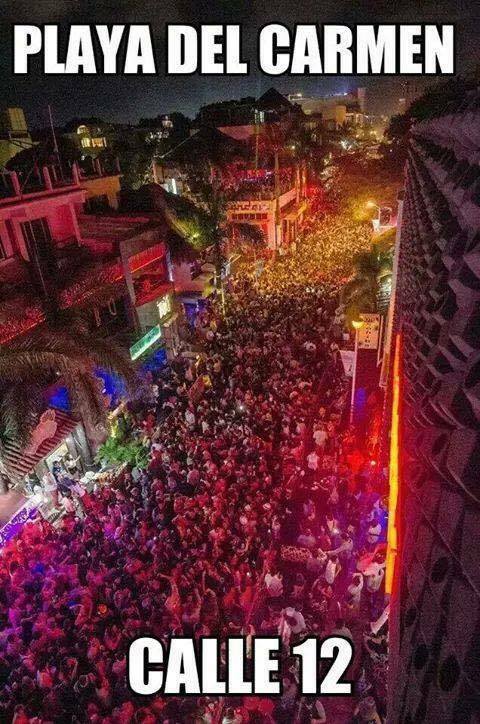 But THE place to be in Playa when the clock strucks the New Year hour is on Calle 12 between Quinta Avenida and the Caribbean Sea 🙂 It’s the Times Square of Playa del Carmen. And it’s fabulous.!! It’s loud. It’s crowded. It’s filled with people from all over the world hugging, singing, and laughing. It’s not for the faint of heart. You will be bumped, squashed, and have a drink spilled on you. But it’s the most invigorating place in time to declare you love life and want to see the new year. I won’t be there this year…I will have to find another way to declare my love for the new year. But the memories will always be there 🙂 Happy New Year Everyone.!! Feliz Año Nuevo a todos.!! 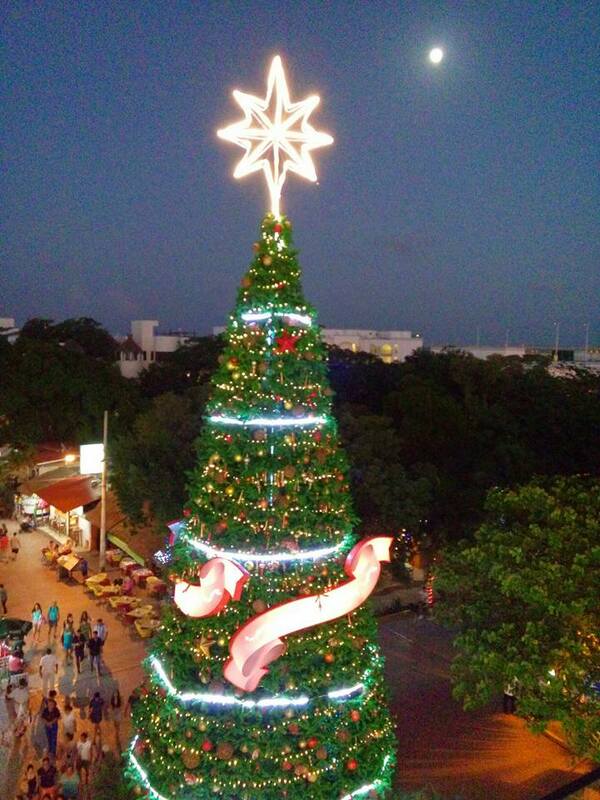 What a beautiful Christmas tree and a beautiful full moon in Playa del Carmen tonight.!! 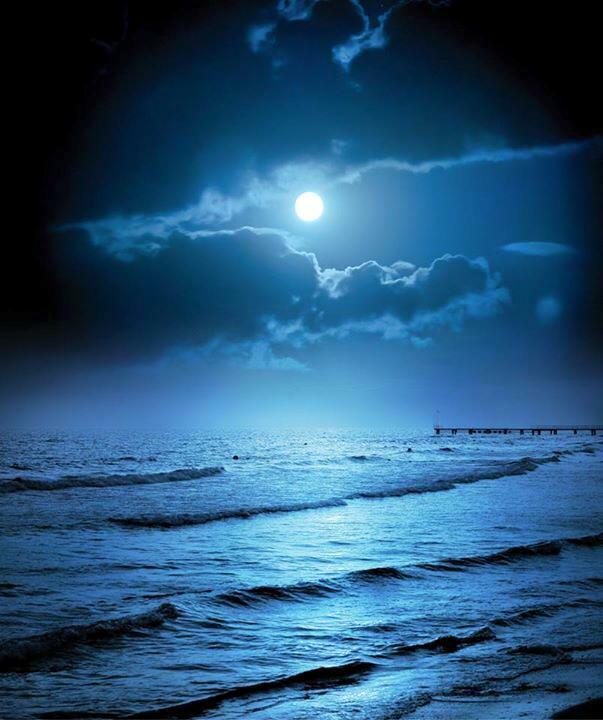 How perfect there is a full moon this Christmas (La Navidad con luna llena).!! Just beautiful. Awwww….I have no words…. Just gorgeous…. I have to admit…I have missed the Most Interesting Man in the World.!! And I promised everyone back in the day after we had run through all of his commercials that I would bring him back whenever possible. So he’s back for Halloween.! Strangely enough though, it’s only a radio advert, but it was so FUNNY and SO the Most Interesting Man in the World that I had to post it.! Some of my personal favorites from the commercial – “Spirits will haunt a house just to meet him.” And, “Werewolves bring his picture to the barber.” jajajajajaja… I hope your Halloween weekend was wonderful.!! Enjoy.! Y salud.! !